Residential Locksmith – Elite Team! 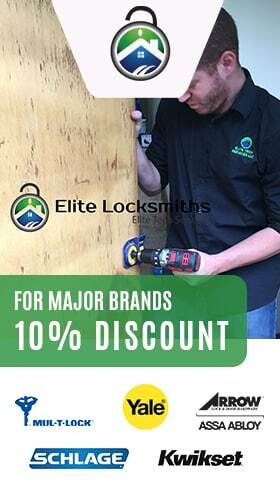 Elite Locksmiths’s expertly-trained Residential Locksmith provide lock and security servicing and maintenance to homes & business. We provide our customers with competitive pricing, along with fast and friendly residential locksmith service that’s guaranteed to arrive at your door within 20 minutes of your call! In addition, our availability is 24/7, so you never have to worry about when we’re open or closed. 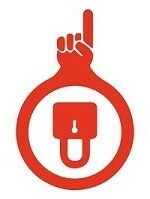 Need To Install Medeco Locks? When it comes to your Home’s Security & Lock Installation, you want to make sure that there are absolutely no issues with your locks or security. Having problems with your locks and locking systems will not only create an inconvenience, but can place you and your family in jeopardy, as well! If you have any lock concerns, just give us a call and we’ll be there to assess the situation, perform repairs and/or provide any necessary advice. Our locksmith technicians are very courteous and understand a homeowner’s complete security needs. Call us now with any questions that you have and we’ll be happy to help. Jot down our phone number and keep it handy, so the next time you need residential lock assistance, you’ll be able to quickly get in touch with us, so we can resolve your lock repair issues! 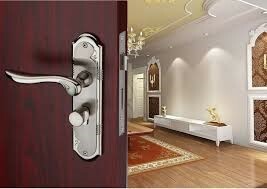 Find a Residential Locksmith near you now !